Want a chance to win £25,000 EVERY WEEK and raise money for the school at the same time? 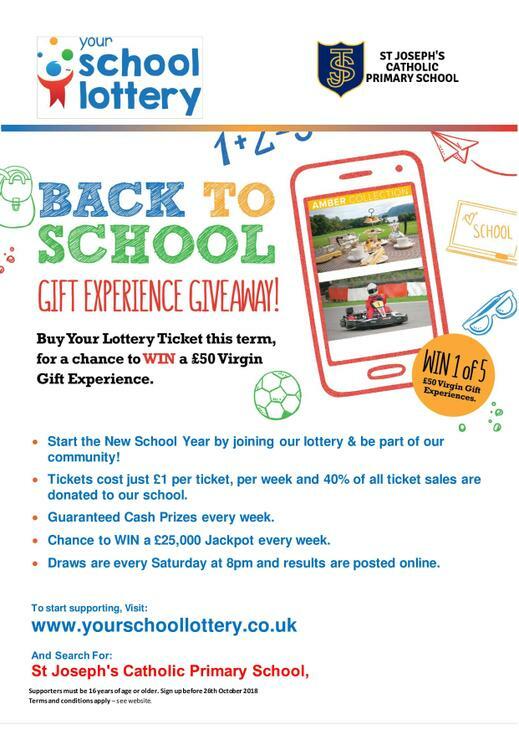 Yes - then sign up to our school lottery. This is a new project being managed by the PTFA. 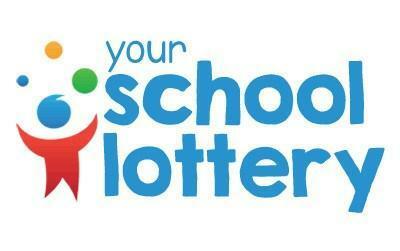 'Your School Lottery' is the UK’s ONLY lottery organisation DEDICATED to helping schools raise money. This is an opportunity for staff, parents, families and the community to make a huge difference to our school. We believe that 'raising money within the community for the community' is a great way for everyone to benefit. All monies raised for the school is used to help improve educational facilities for your children. Cost = £1/week for the chance to win a guaranteed weekly prize (the more members, the bigger the prize). Also, you will be entered into a separate draw for chance to win £25,000 EVERY WEEK. 5 - Click 'support now' and register your details. Remember - if you're not in, you can't win! We have had 3 5 5 8 4 visitors!